Stylish and compact Ivy shoulder bag from The Chesterfield Brand. A sophisticated combination between a stylish look and a compact size. 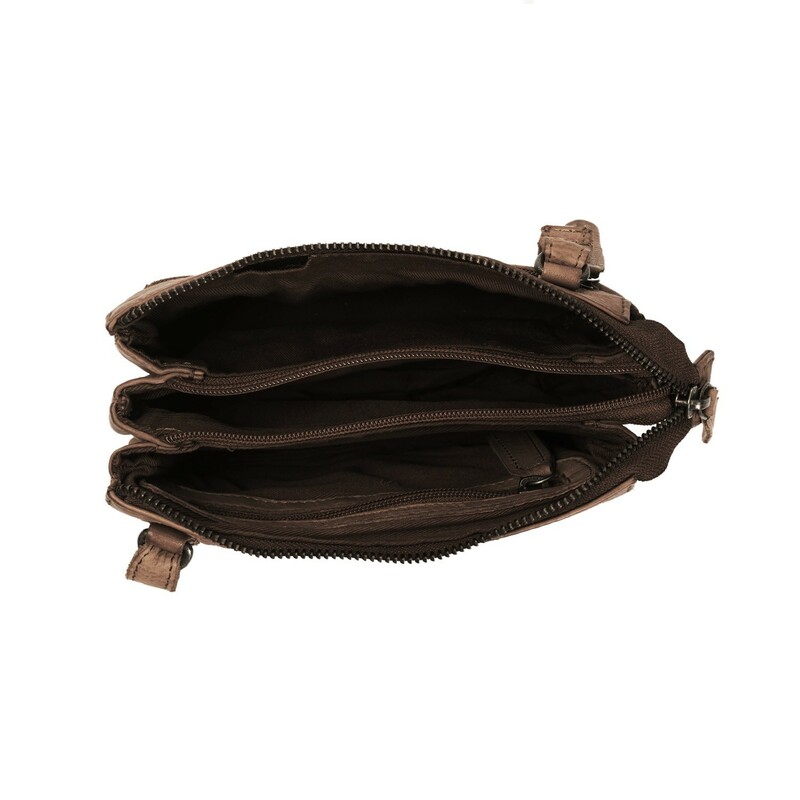 Offers enough space for a mobile phone, wallet and personal items. 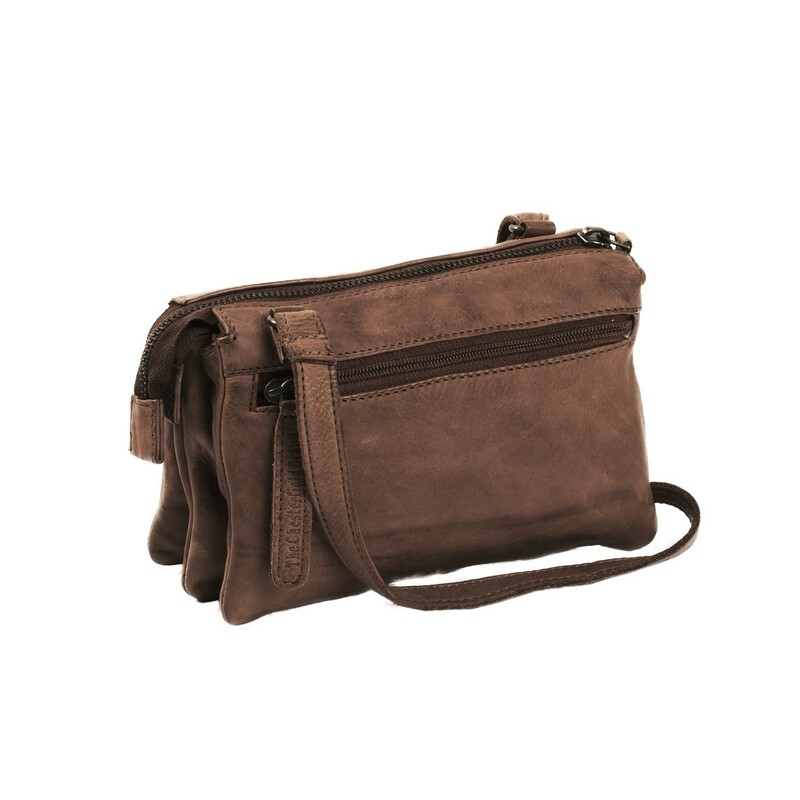 This compact Ivy shoulder bag has a spacious main compartment, divided into 4 compartments. 3 inset compartments and 1 zippered compartment. 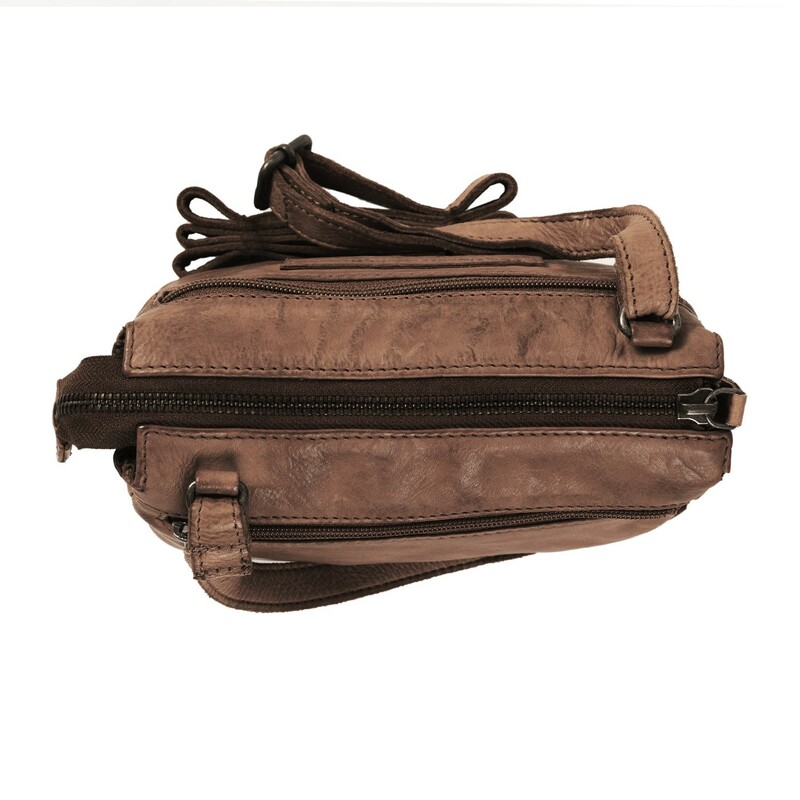 This shoulder bag has an extra zippered storage compartment on the back side as well as the inside. 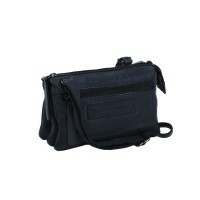 This shoulder bag is big enough for your smartphone, make-up, wallet and other personal items. The Ivy shoulder bag comes in 3 contemporary colours: cognac, navy and taupe. 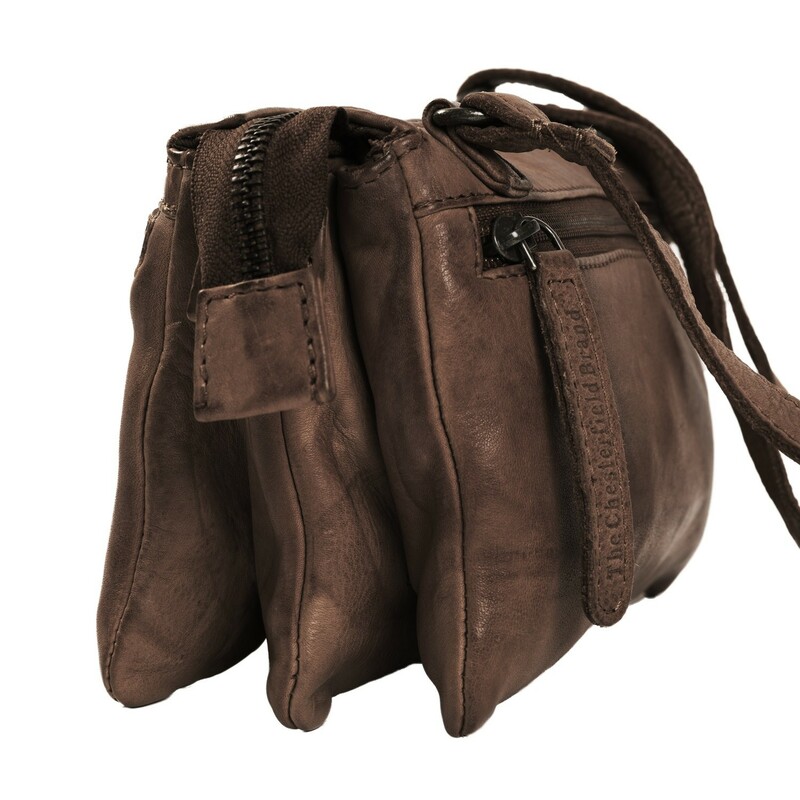 This Chesterfield Erin shoulder bag is made of high quality vintage waxed leather. This leather type has a stylish vintage look. The weathering creates a unique two tone colour. Vintage waxed leather is characterized by a soft and supple texture. A type of leather which, as time goes by, only becomes more beautiful.